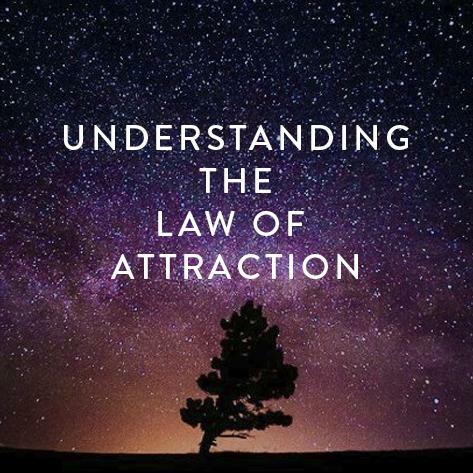 We will discover how the Law of Attraction and gratitude marry together. There is a synergy between the two we will explore together in cultivating the vibration to manifest your desires. As an attendee, you will focus on understanding and setting of intentions and expectations, while working through the allowing and recognizing of abundance in all forms. This will be accomplished through group exercises and your questions that arise throughout the evening. Concluding in of group reiki session to focus on releasing individual blocks. Please come fully prepared with a clear mind, open heart, and a willingness to receive. By attending you qualify for the chance to win a free intuitive reading with me.